A frame that stands up to considerable force. 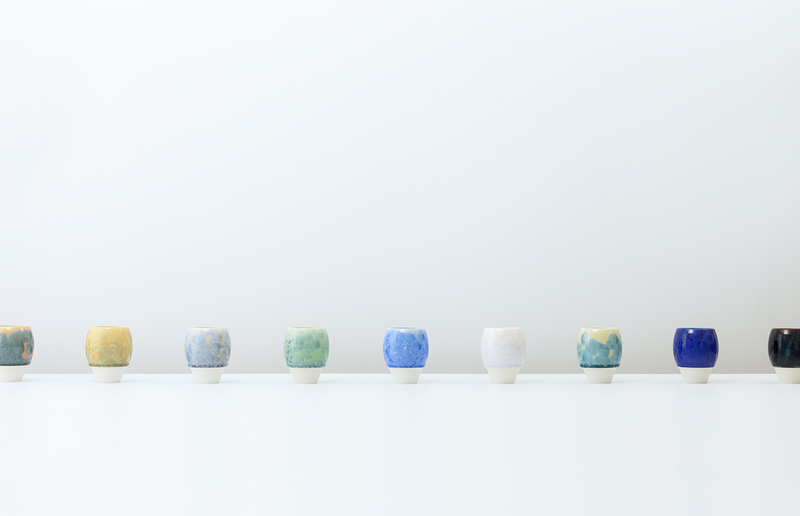 A standing wind chime that rings with the clear sound attributable to ceramics. A suitcase that utilizes extremely quiet casters and a rigid aluminum frame. Headphones specially conceived of with DJs in mind. 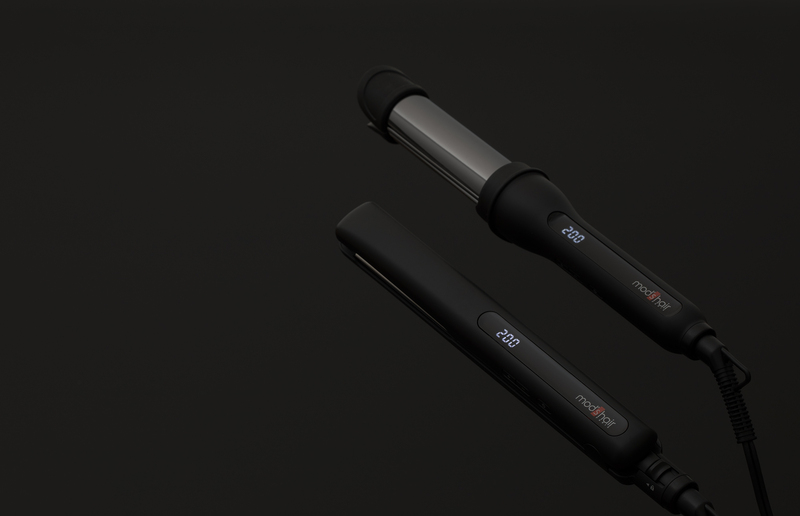 A compact hair iron series created using the abundant knowledge and experience of Mod's Hair. 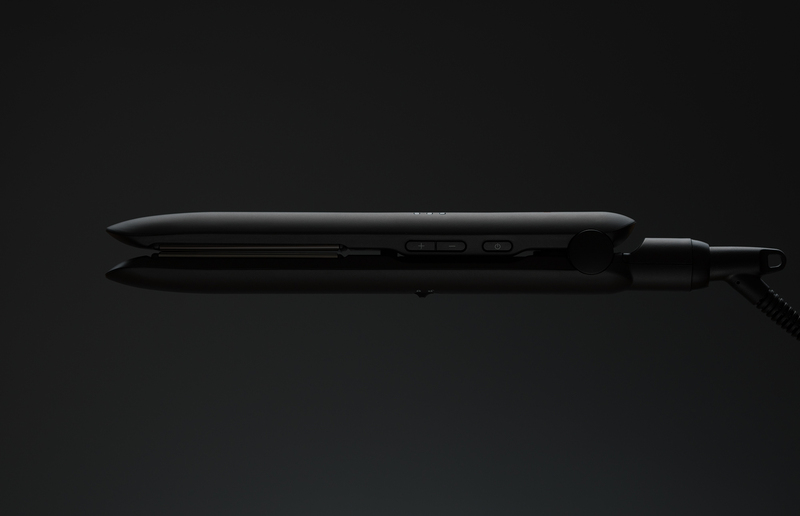 A smartphone that seems like an easily accessible tool to the user. 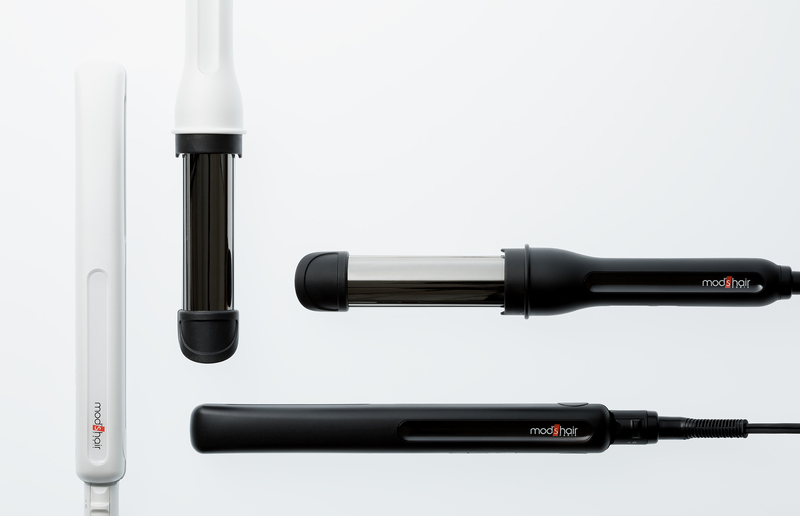 A hair straightener and a curling iron created using the abundant knowledge and experience of mod's hair. A water resistant LED torch that can be used with either a wide or a concentrated beam. A radio with a hand-crank charger. 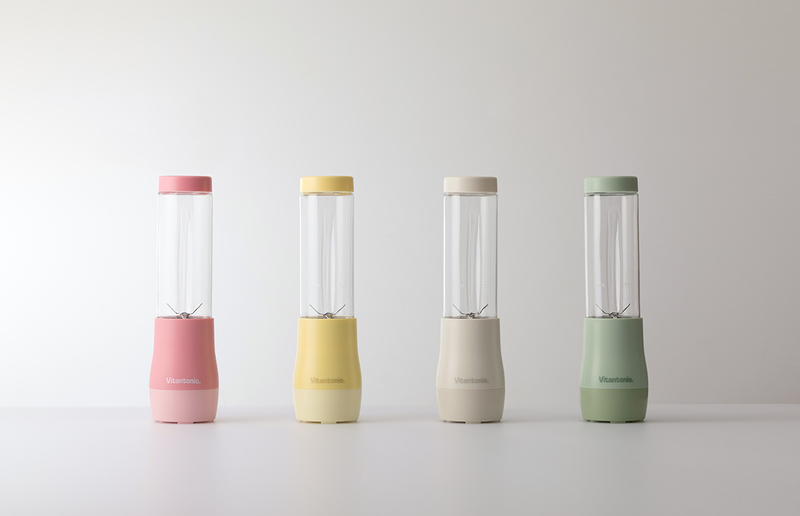 A blender with a sense of freshness that has been designed as a kitchen aid. 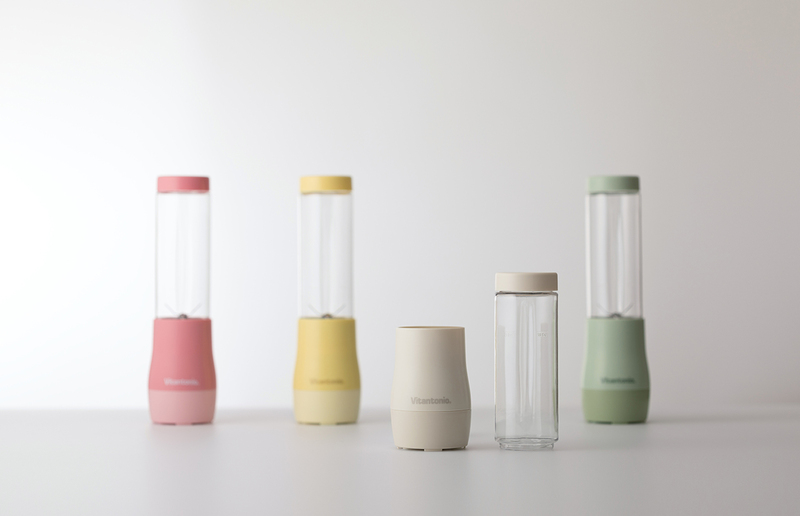 Blend and go - the container used for blending functions as a travel container. 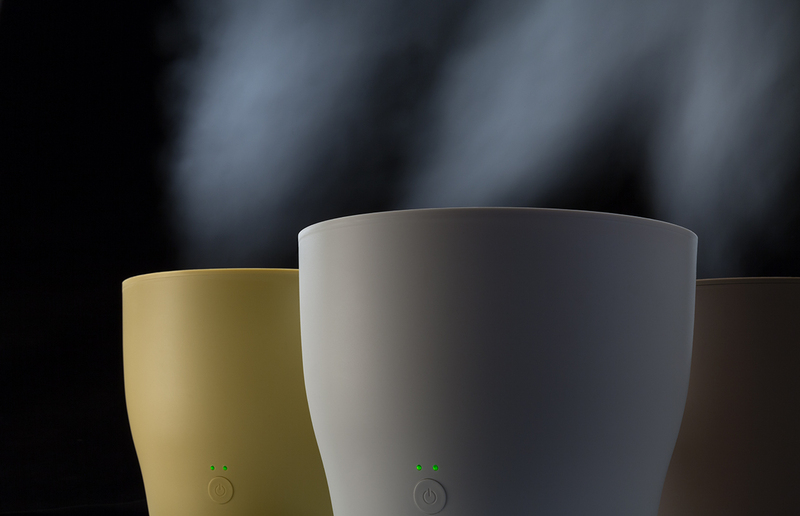 An aroma humidifier that takes up little space and can be used anywhere, such as on a tabletop. Cups designed using lacquer, gold lacquer and the moon as a motif. Cutting boards created using factory offcuts. Illuminating the area around you, this is portable and has a rechargeable battery. 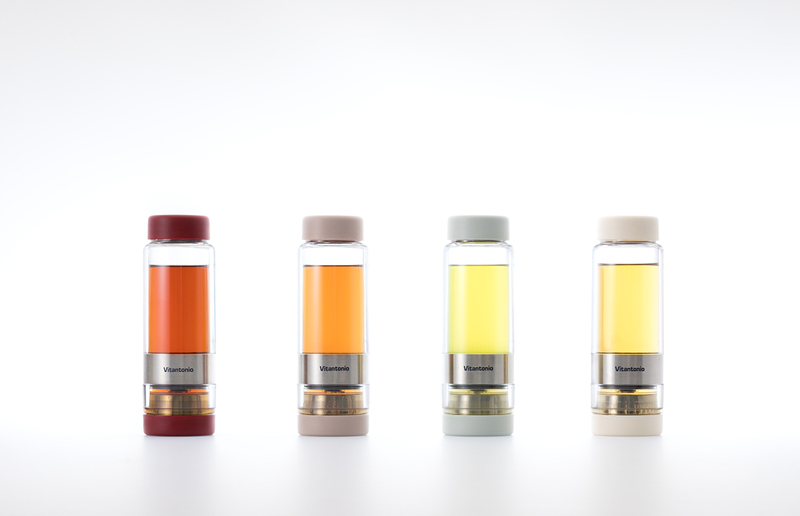 A tea bottle that combines a teapot and a tumbler. Sections of traditionally used designs have been used as patterns on the shades. The metal included in the glaze crystalizes during the cooling process and creates a beautiful pattern. A curious tray, when something is placed on it, the part of the tray on which the object rests sinks. 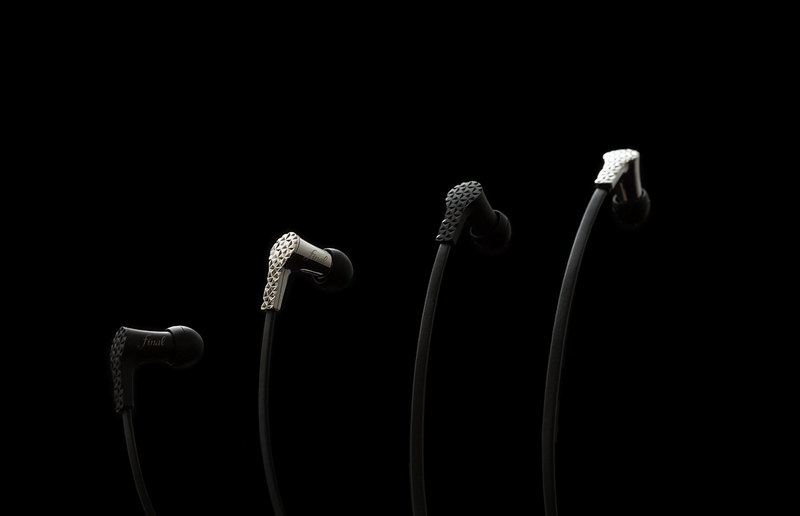 Earphones with an acoustically optimized housing achieved through a special metal processing method. 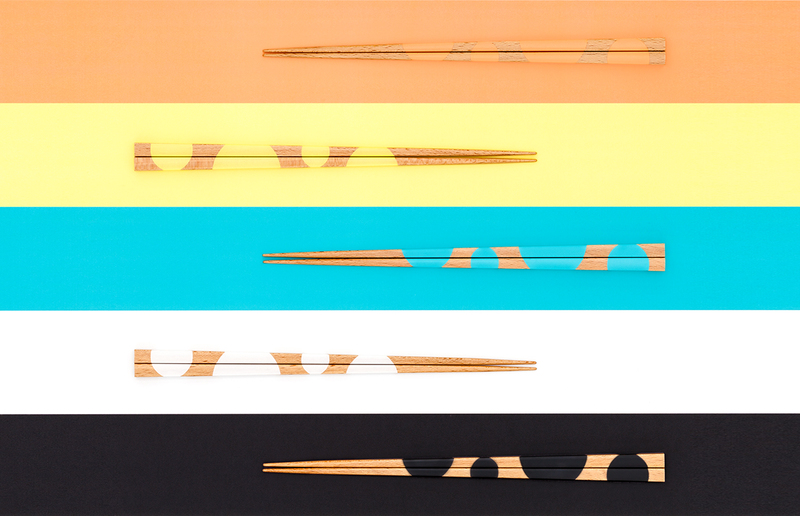 Mealtimes are enhanced with the various ideas portrayed with these chopsticks. A power board series where sockets and cords can be combined to meet the user's needs. Chairs designed for use in a Japanese tatami room. 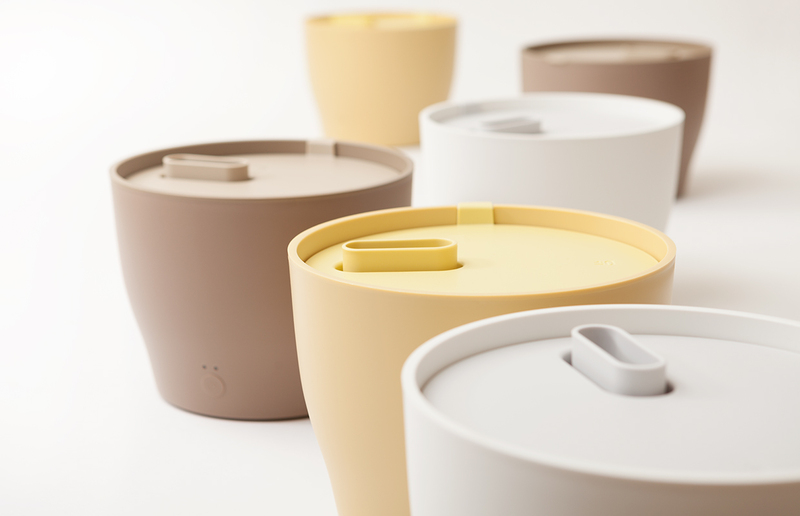 A humidifier shaped like a container that water has been collected in. 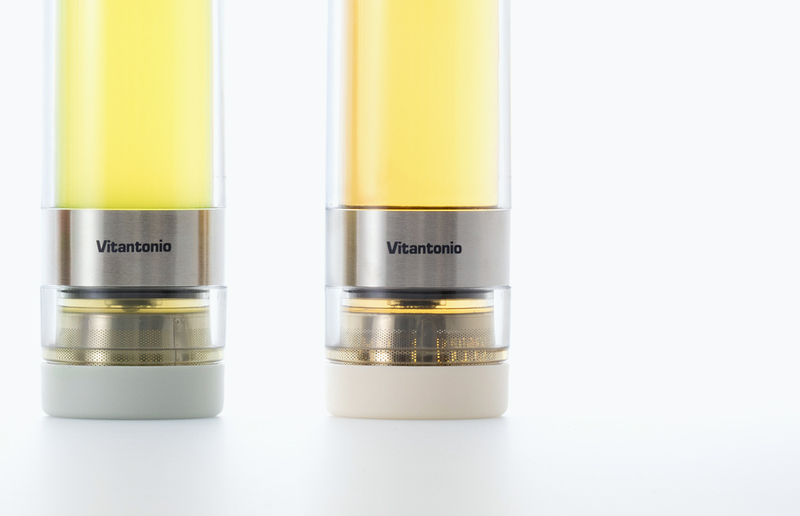 A circulator whose shape has been derived for effective performance. 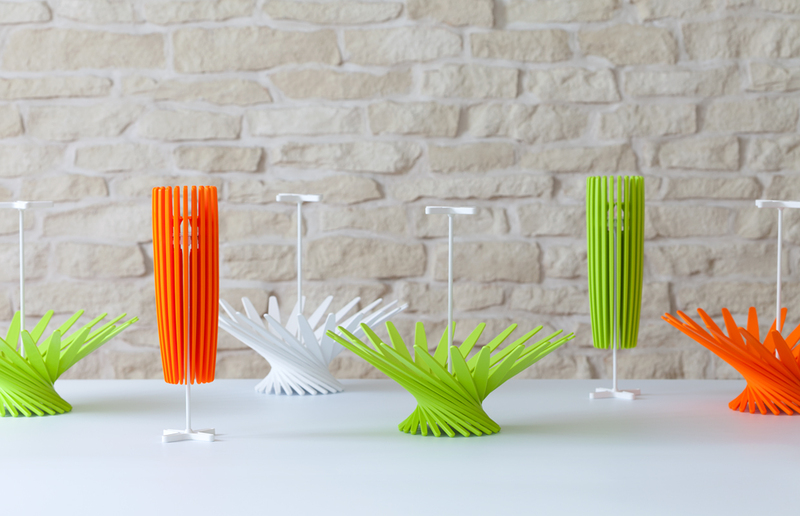 They're not just stands that hold your smartphone - each stand has been afforded a role to play. A compact design, the YAMAHA logo can clearly be seen when the earphones are being worn. A design that appears at its most attractive when it is worn. A basket that can easily be opened by turning it upside down. We gave form to the image of the filter "filtering". A that bicycle expresses the beauty of the skills involved in welding and metal processing. The shape of the blades have been acquired using the principles of aerodynamics. A shape that is just right for use in a supporting role when the need arises. Headphones are also a kind of sound-playing musical instrument. 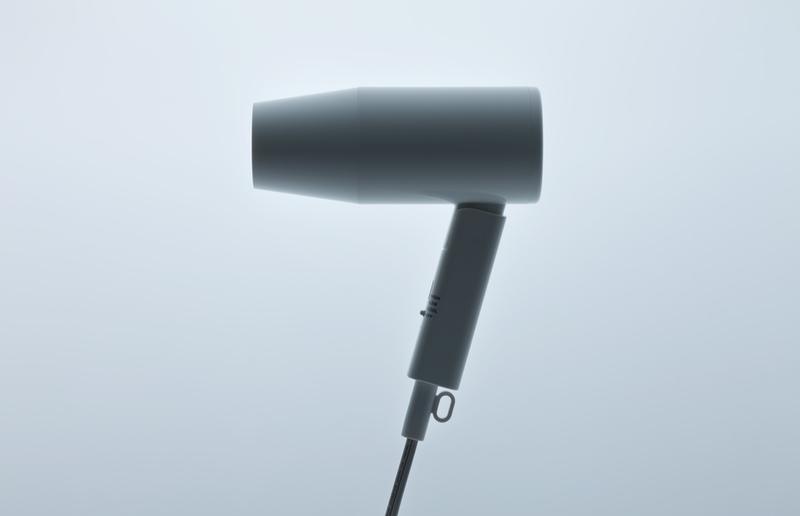 Since it employs a dual fan, this compact hairdryer has a powerful airflow. 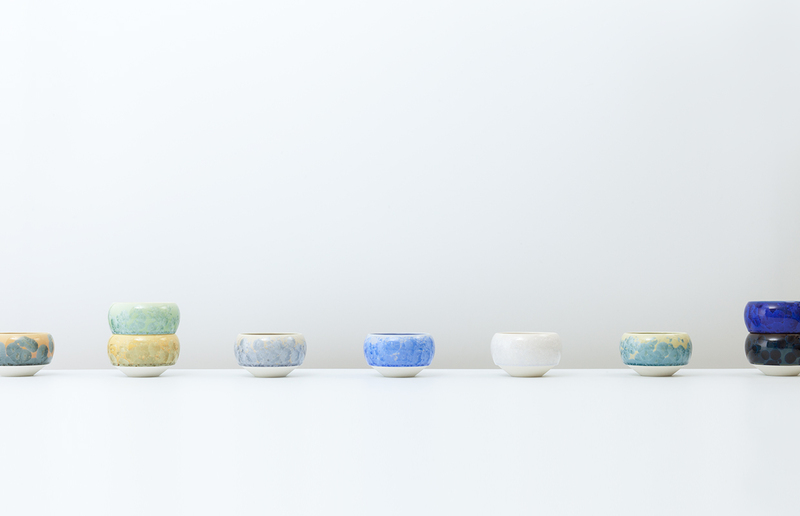 A tableware series where the grain of the wood used is portrayed as a decoration. 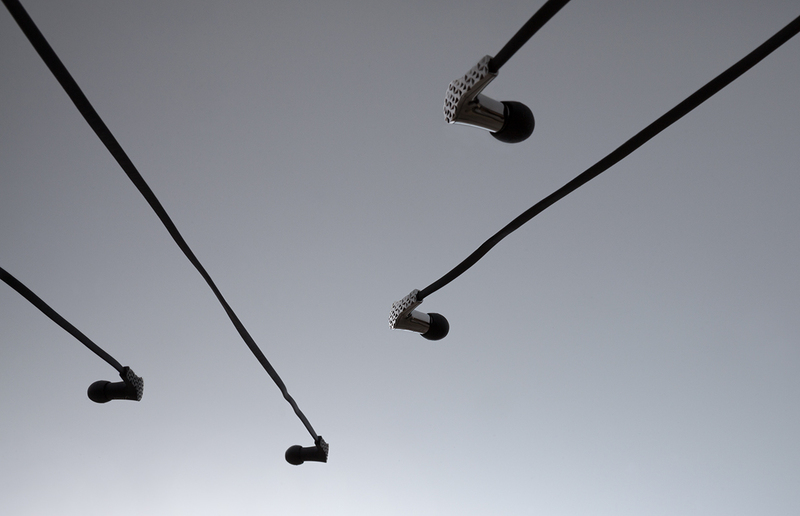 Headphones that have you feeling a sound spread as though there is a vast arena inside them. 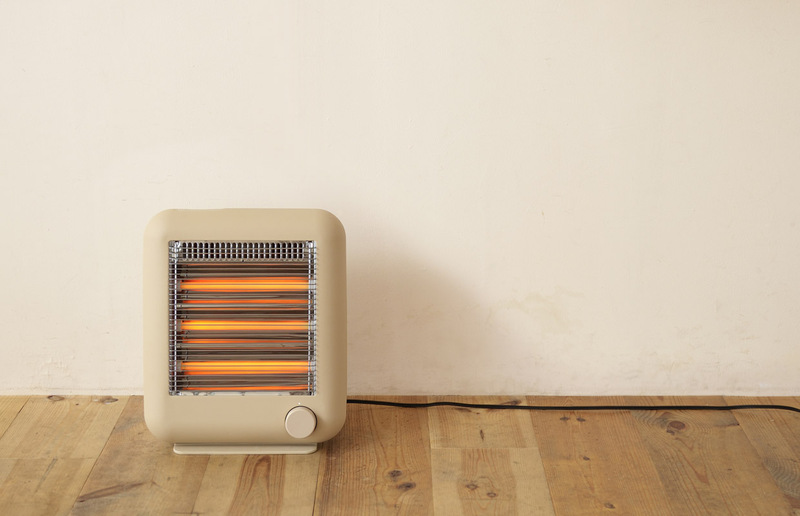 This panel heater, which doesn't pollute the brisk winter air, is best suited to somewhere that is quiet. 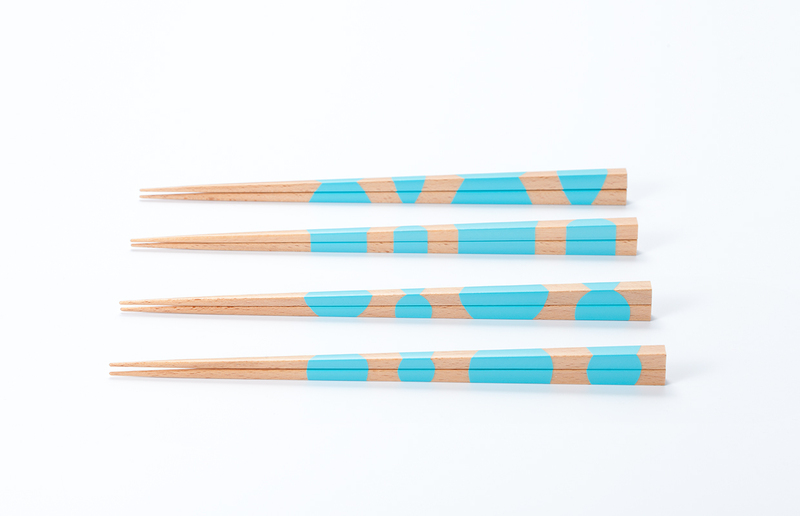 The different colored parts of this product form a cadence of color. A wall clock designed with an image of time markers in mind. A clock whose time markers are expressed using small protrusions. 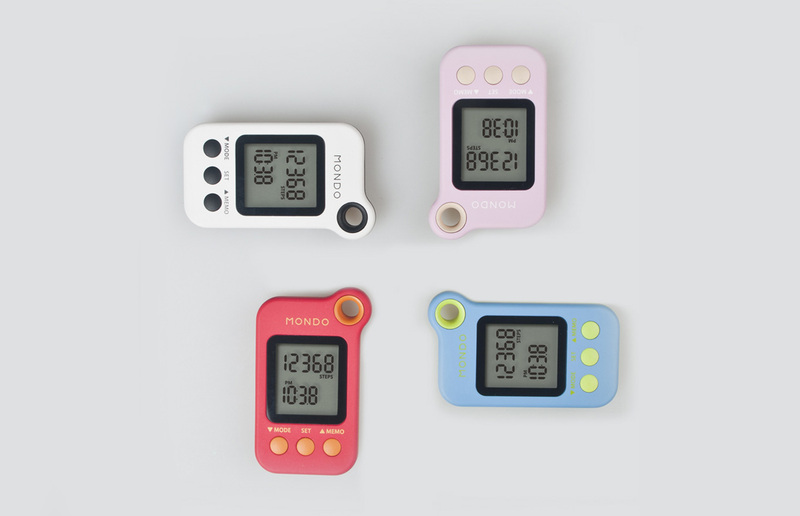 A small, cute clock with an alarm function. Animals living in the polar region, created from specialty paper with a raised texture. An LED torch shaped like a cone that has been cut into a square. 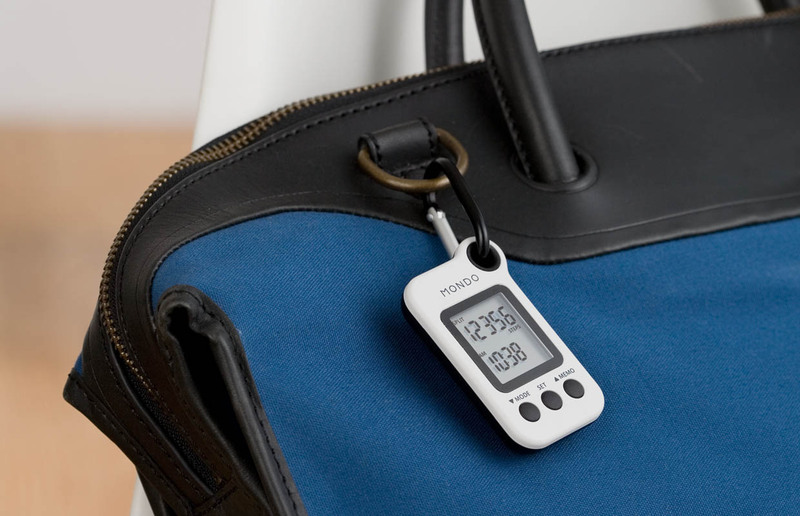 A digital clock with an alarm function, this product displays the time, temperature and humidity. 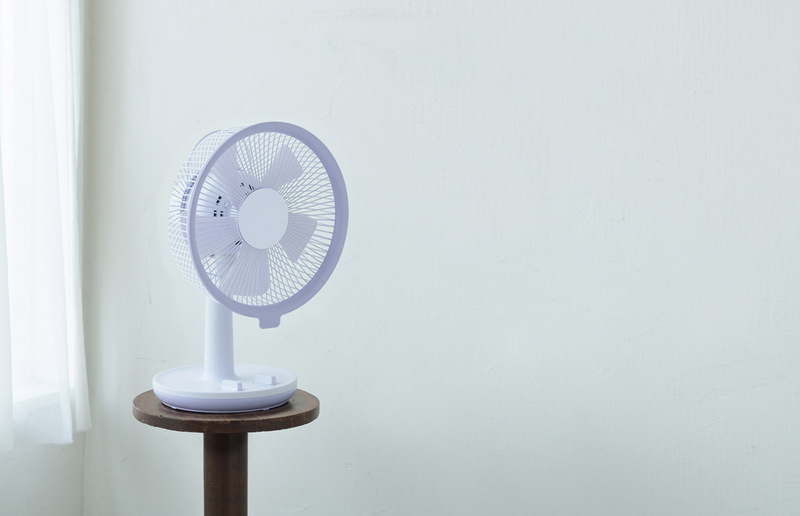 A small fan that can be placed either on a table or on the floor when in use. Earphones made of solid, barrel-finished brass. A magnifying glass that is rectangular like a screen. A 20 inch compact bicycle. A digital calendar that can be placed on a desk or table or hung on the wall. It appears to be floating just above the desk. 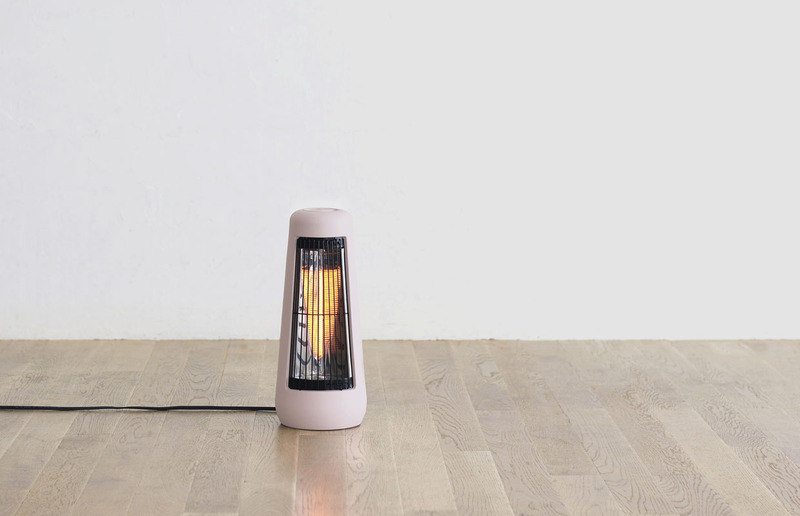 A heater with a rather curious revolving movement. Folds down into a compact package. 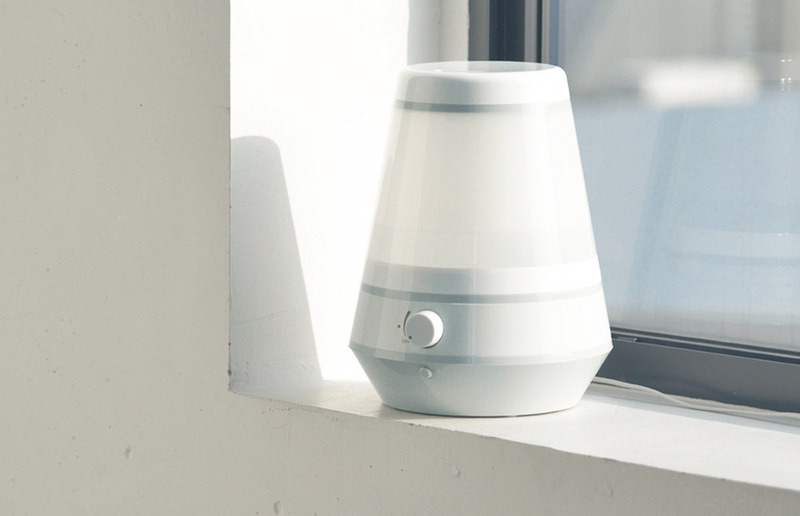 A wireless speaker that utilizes the HIFI Reverb system. A battery with a light attached to it that can be charged using solar power. A tricycle with a steering pole attached. 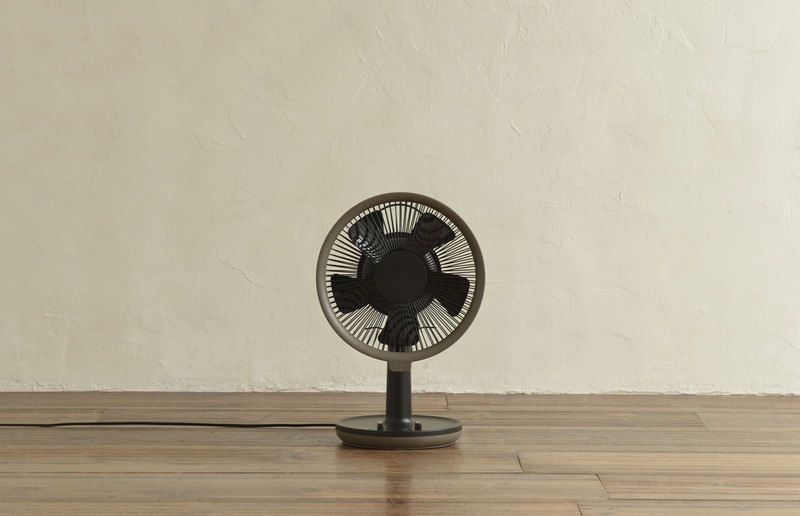 A fan that is just right for a lifestyle that centers around sitting on chairs rather than on the floor. A sofa that is compact yet extremely comfortable. 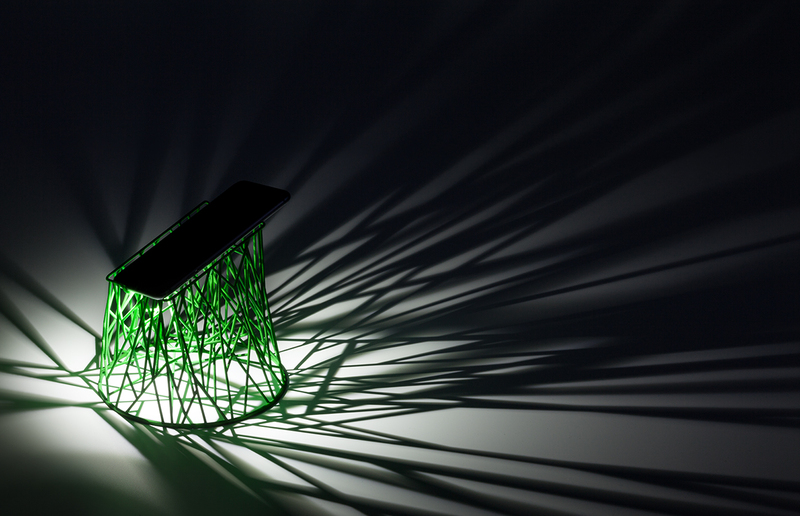 A shape created from hints gleamed from jet engines. 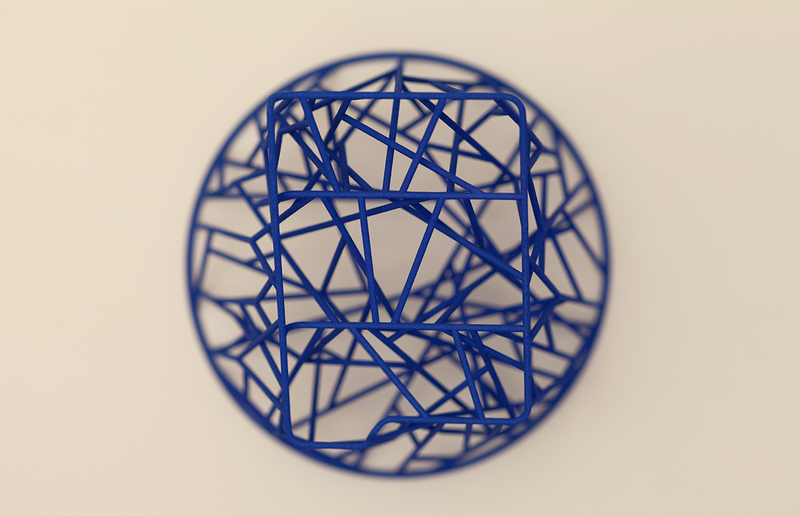 Looks attractive when placed on a counter or even when attached to something using a magnet. 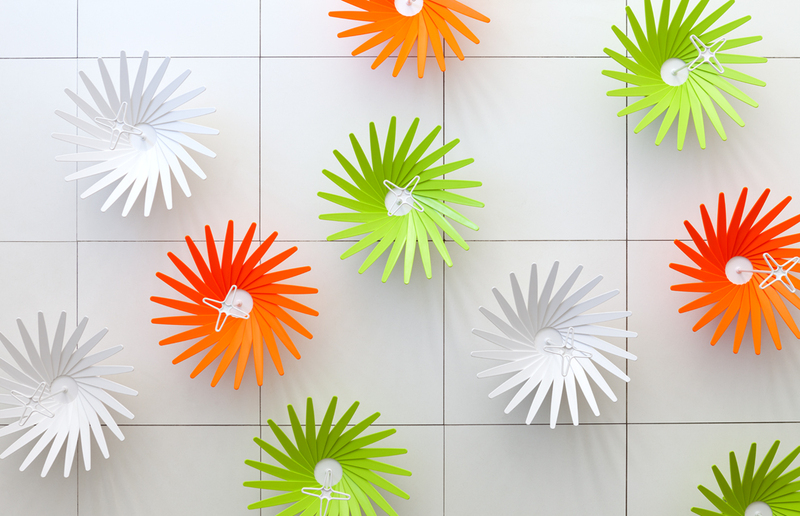 Looks attractive when placed on a counter or even when hung on a wall. Looks attractive when hung from something. 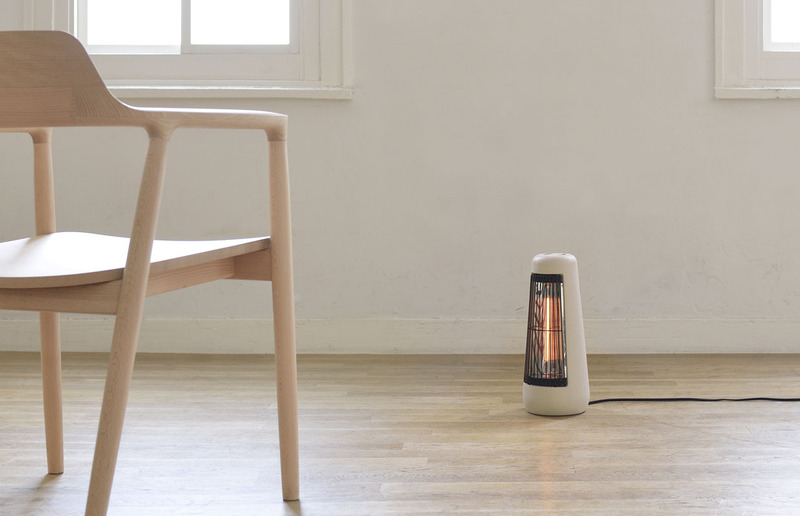 A far-infrared electric heater with steam function. 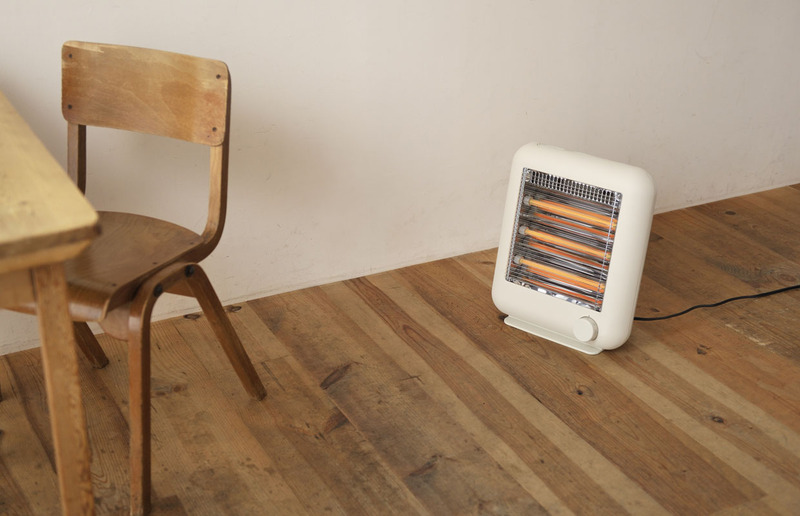 A fan heater that is well-suited to small spaces such as under a desk or the toilet. They have a realistic texture but are actually fake. Earphones that have been created with an intense focus on sound quality. Moving the central ring up and down changes the shape of the shade. When you lift it up, it's a lantern; when you tilt it, it's a torch. 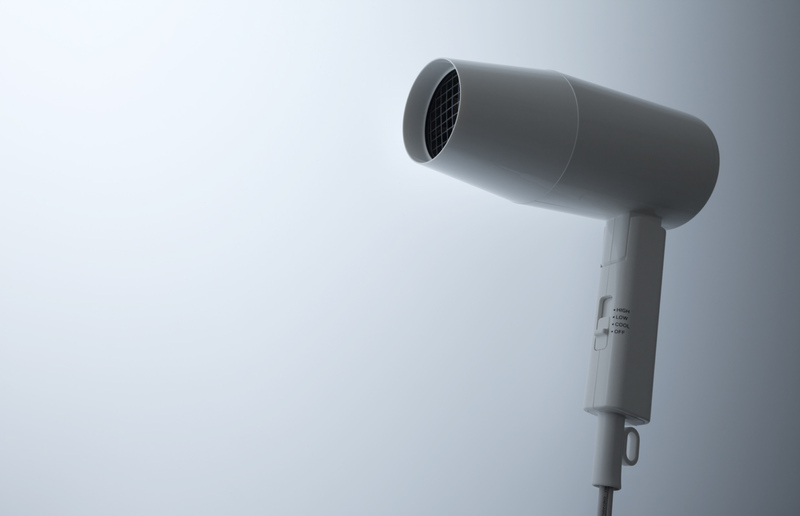 The image of a cone-shaped object is that is produces good sound resonance. The light source has been transformed into a shade. A rounded shape that feels good to bare feet. A small fan with a handle added to it. Made of silicone, the shades don't break. 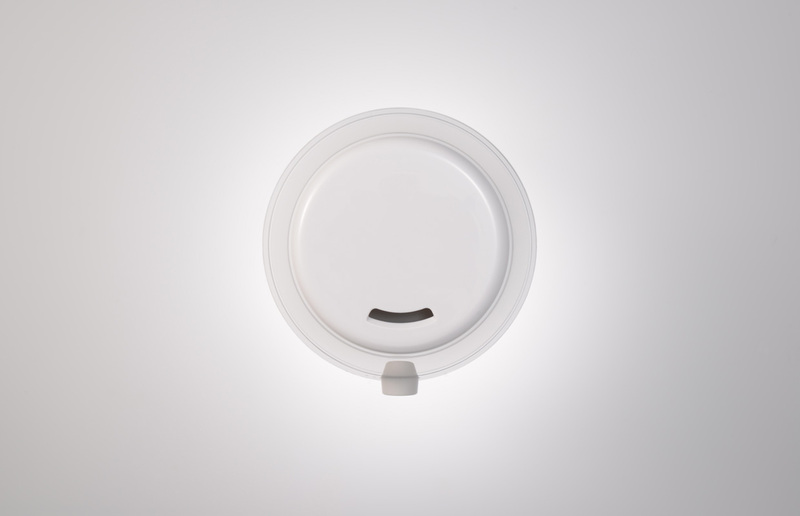 A light utilizing specially developed porcelain that filters light through it. Created from bent wood, light passes through to the ceiling, too. The key player is the music. Things you expect to find all over the place, yet surprisingly don't. When assembled, the three sections of squared timber hold each other in place. A square shape with rounded edges that has a section cut out of it. Has a tidy, rounded shape. The air inlet is shaped like an air duct. A small TV that looks like a plaything. A modem with a gently rounded, endearing shape. 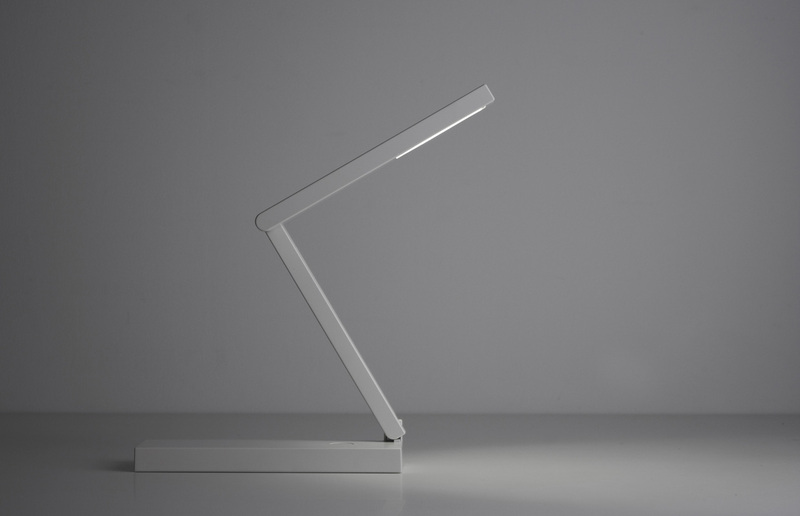 With its aluminum and resin shade, its simple silhouette has an unobtrusive presence when not lit. 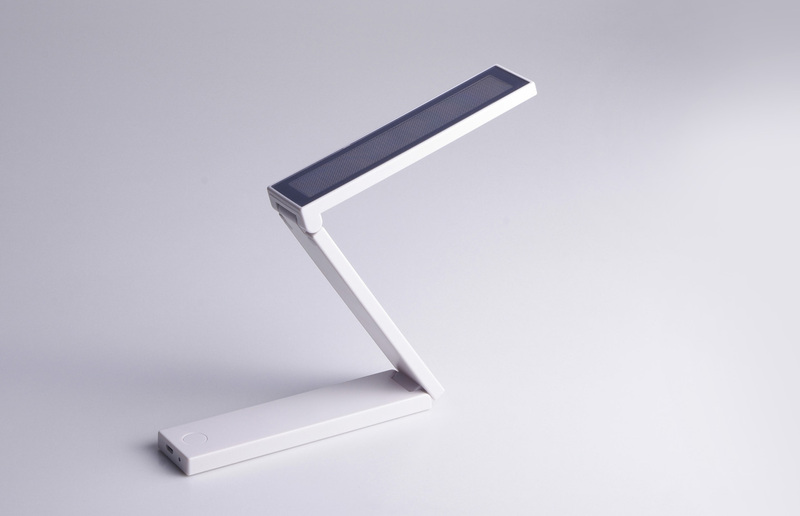 The simple aluminum structure affords this product a beautiful silhouette. 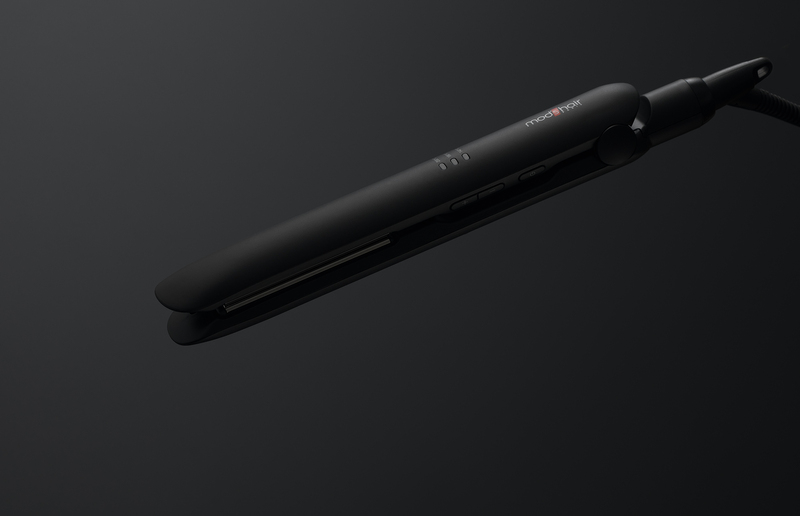 A hair iron that has purposely been attributed a plain, appliance-like guise. A commercial dryer has been modified. A form carefully configured on the function and operation of the product. A standard shape for pouring. A shape that makes for easy control of the brush. The buttons have been arranged systematically in line with the order of operations. A coat stand that is easy to assemble.